The La Veta Surgery Center was founded in 1988 by a group of physicians seeking to create a safe, cost-effective alternative to hospital surgical care. In 2011 we moved to our current location and expanded our facility from 2 Operating Rooms to 5 suites and 1 GI room. We continue to encourage physicians in the area to work with us to provide easy access to Orange County families. Since opening, the center has served over 100,000 Orange County residents and our commitment remains unchanged. 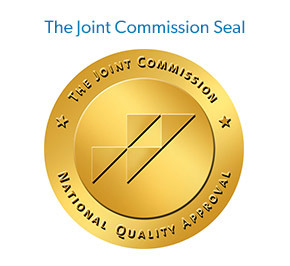 La Veta Surgery Center is accredited by The Joint Commission. © 2019 La Veta SCA, a physician-owned facility.